Compact and light, but holds a lot. 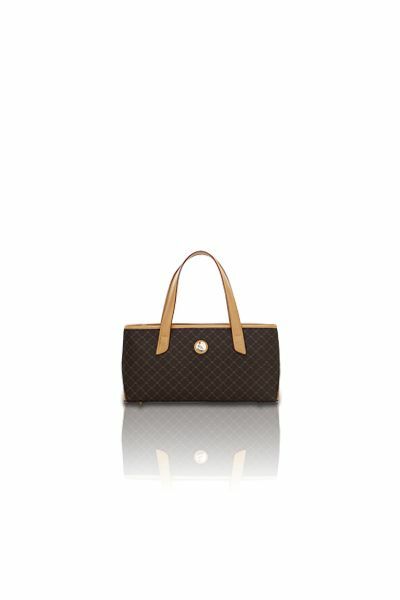 In a gentle dark gold ''RR'' RIONI monogram print against solid brown designer canvas body. 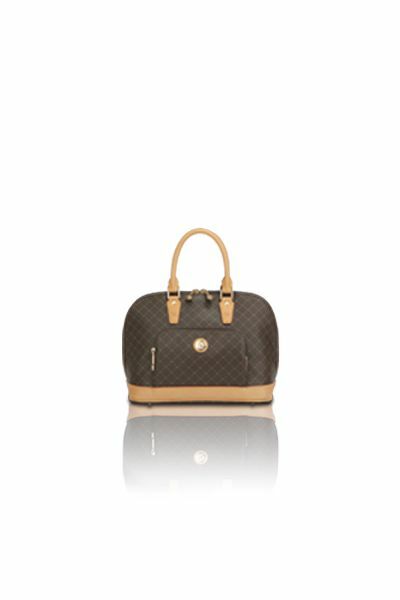 Embossed with gold RIONI Moda Italia emblem with an adjustable button flap closure which opens to a button coin purse. The button coin purse then opens up to reveal the credit card sleeves. Smooth leather interior with sixteen slots to hold credit cards, a top sleeve for cash, and five vertical sleeves for miscellaneous items. L6.2 x W0.5 x H4.5"
Product: Multi-Fold Button Wallet was added to cart.